Your psychic guide to good vibrations. 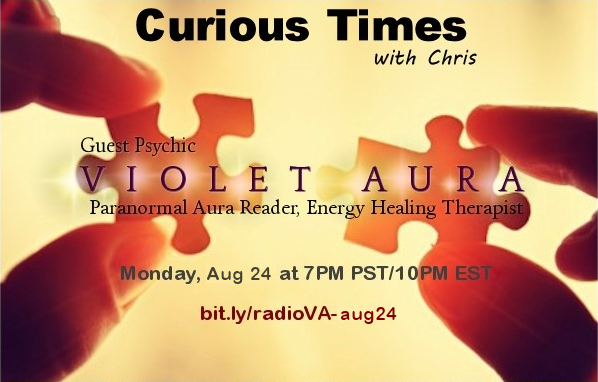 Join Violet Aura on Monday August 24 as she and host Chris Times from Curious Times Radio talk about auras and crystal healing like you have never heard about it before. 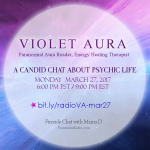 Violet is a Paranormal Aura Reader, Certified Crystal Healing Therapist, Reiki Master and board certified Master Herbalist. 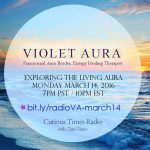 We will be discussing the truth about what authentic crystal healing is, what it isn’t, and get real about what crystal and mineral gemstones do for the body, mind and spirit. 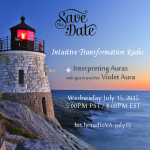 You won’t want to miss this show! 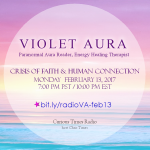 Grab a pen, paper and your crystals for an enlightening and empowering experience! Subscribe to Inspiring Insight and receive valuable messages of loving and kind wisdom in your inbox. 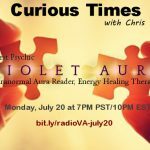 Lessons of wisdom, purpose and benefits of meditation inspired by NASA’s Curiosity Rover on Mars. Our Greater Purpose becomes more clear through practicing meditation. 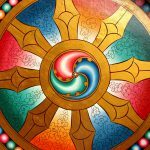 When you see Mars do you know that an extension of the best of ourselves lives with purpose to be in service, and is communicating about exploring and learning new things? 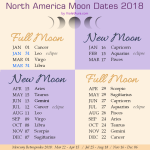 Moon in Zodiac Sign 2018 Reference Guide for North America. 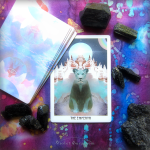 If you live in North America and hope to take advantage of the full moon, new moon period or blue moon dates for rituals, including charging or cleansing crystals, card decks or other items, you may find it helpful to keep the dateline in mind.